According to the World Health Organization, obesity has almost tripled since the 1970’s. WHO further states, “In 2016, more than 1.9 billion adults aged 18 years and older were overweight. Of these over 650 million adults were obese.” Those numbers have only increased over time. The need for us to make changes is clear. But knowing this is not enough. What do you do if money is tight and you can’t afford a trainer or a gym membership? What if you are not comfortable working out around strangers? Well, with technology at everyone’s fingertips, like a cell phone, there is little excuse not to get moving. If you have internet access, then you have access to many great ‘trainers’ in the comfort of your own home. There are also many choices in exercise. 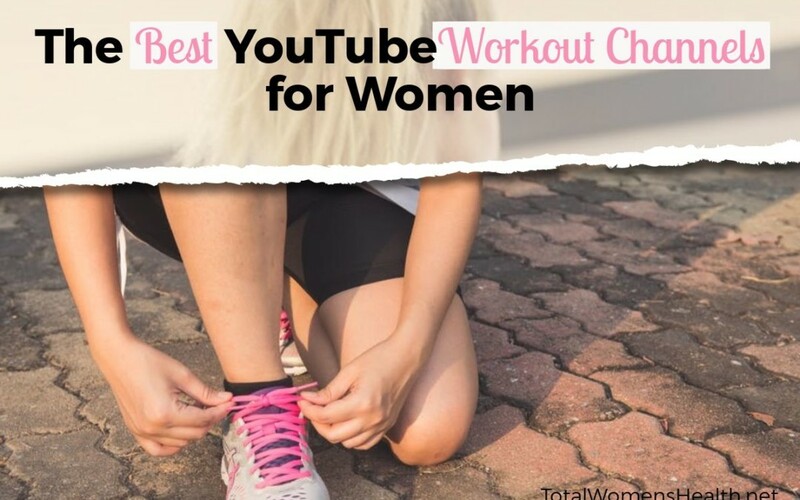 So, to save money, time, and not be limited on options, check out these YouTube Workout Channels. Joanna is a certified Personal Trainer, Nutrition Coach, and Women’s Fitness Specialist. 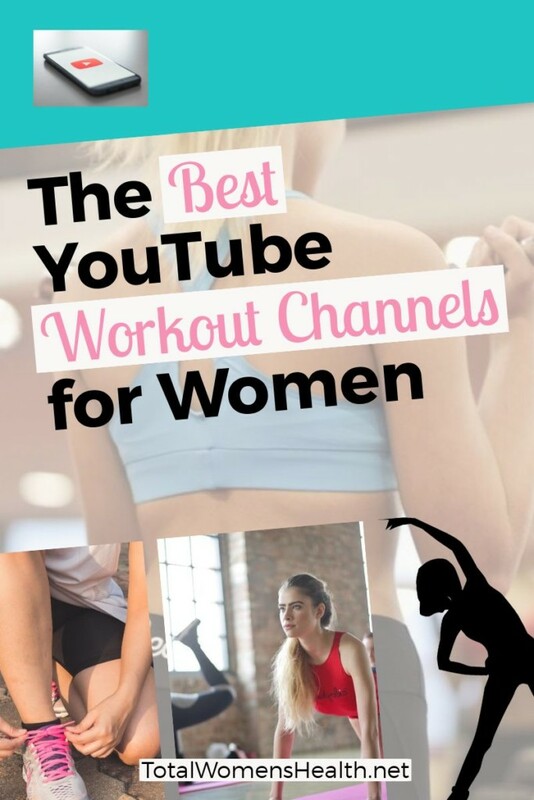 Her videos cover the gamut from fitness to health and nutrition. 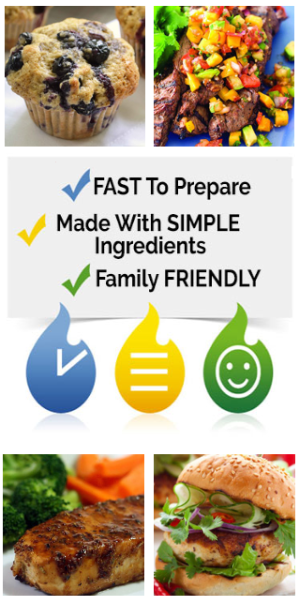 This is truly a one stop shop! With close to 1.5 million subscribers, I am not the only one who thinks she’s great. This guy is great. His videos focus on HIIT workouts that will get you into shape without working out for hours in the gym. Also, his workouts require no equipment. The name for this channel is appropriate. Jake is relentless! The exercises are intense and are sure to get you in shape. She-is-great! Kierra is a dancer, choreographer, singer, and songwriter. If you love to dance, she’s your girl. If you prefer Tabata workouts, she’s your girl. If you are just starting out and just want to walk, she has a video for that, too! Check her out, you won’t be disappointed. Her videos have had over 53 million views, so she has to be doing something right. If you like to dance, this Zumba instructor is for you. You are sure to get you heart pumping and sweat dripping. Be sure to have water nearby…you’ll need it. 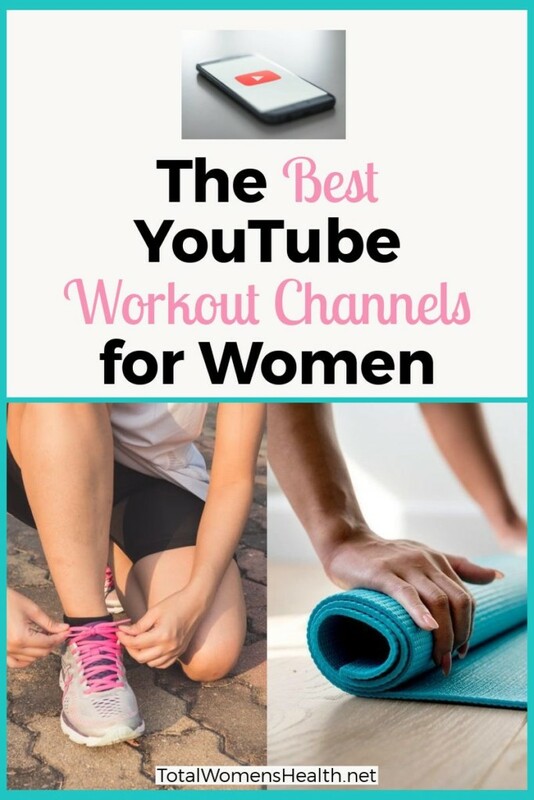 On the PopSugar Fitness channel you will find professional videos that feature YouTube (and non-YouTube) greats. If you are looking for dance, aerobics, HIIT, Tabata, or bodyweight exercise, you can find them all here. Fitness Blender puts a gym in your living room (or bedroom, or hotel room, you get the point). They have over 500 full-length videos. New workouts are loaded every Monday. The also provide a workout calendar on their website: fitnessblender.com. If you require more personalized customization, they can do that too, with their home workout programs. Don’t take my work for it. Over 5 million other people agree that they are great. For people who need low impact exercises, look no further. The choreographed moves are fun and won’t leave your joints screaming in pain. Over 1 million subscribers enjoy the pleasure of walking off the pounds in their home. Sure, you can buy her DVD’s (she’s sold millions of them), but before you buy…try! This is another fantastic channel. Videos are uploaded weekly. The workouts are easy and use body weight to give you the lean body that you are looking for. What makes this unique? Roberta is an animated instructor! If you are a lifelong yogi or are interested in beginning yoga, this channel is for you. She welcomes all fitness levels, body shapes, genders and souls. Yoga is a great, non-impact way to get lean and fit. Amy has a wide range of videos, so there is sure to be one for you. If you are short on time, there are 10 minutes videos as well as long videos. Jessica has been in the fitness game for a long time. She is a certified trainer, instructor, and wellness coach. Her channel has a little bit of everything from walking to light weights. If you would like to order her videos, you can do that too. Jessica also has a website with tons of information and challenges. As with any workout regimen, discuss your workout plans with your doctor before you start any new workout program. Determine if the exercise plan is safe, realistic and in line with your goals (maintenance, weight loss, muscle gain). Remember to also discuss an exercise schedule (days per week and rest days) that you are planning. As you lose weight, don’t forget to periodically check in with your doctor as, if you are on medications, adjustments may need to be made to your treatment plan. Along with exercise comes diet. 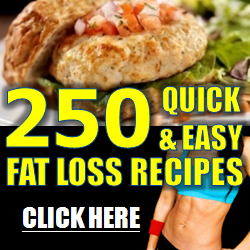 Click here to check out the Best YouTube channels for Healthy Meal Ideas. Have I missed an awesome YouTuber? Leave a comment below to let us know.